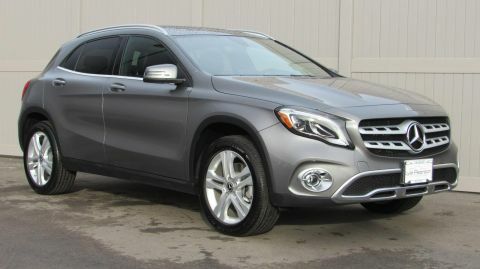 Mountain Grey Metallic exterior, EXECUTIVE DEMO, REMAINDER OF FACTORY WARRANTY. 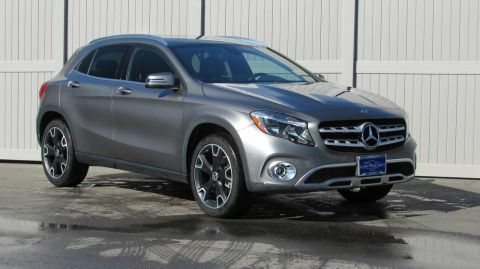 Mercedes-Benz Certified, CARFAX 1-Owner, ONLY 5,399 Miles! PRICE DROP FROM $43,115, FUEL EFFICIENT 31 MPG Hwy/23 MPG City! 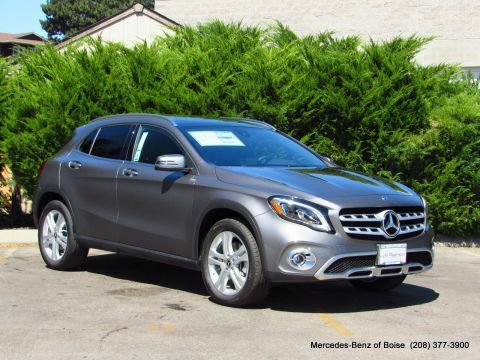 Heated Seats, iPod/MP3 Input, Flex Fuel, Back-Up Camera, Remote Engine Start, Onboard Communications System, CD Player, Power Liftgate, FULL LED HEADLAMPS, SMARTPHONE INTEGRATION, BLIND SPOT ASSIST, CONVENIENCE PACKAGE, Turbo, Full-Time 4MATIC All-Wheel Drive AND MORE! 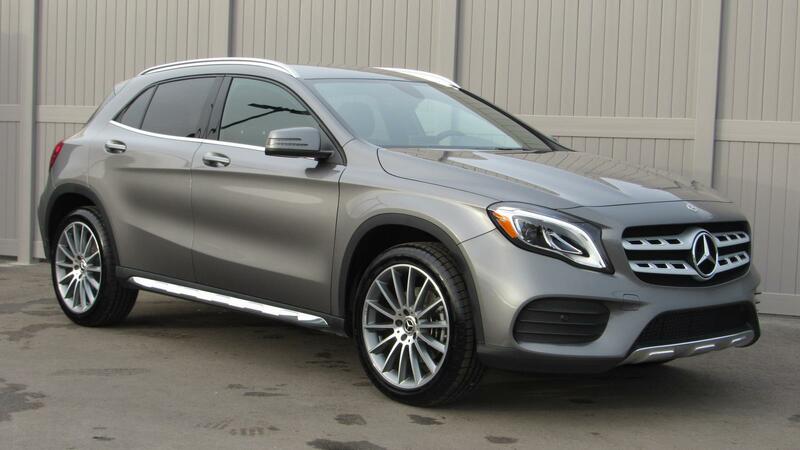 FULL LED HEADLAMPS, HEATED FRONT SEATS, BLIND SPOT ASSIST, CONVENIENCE PACKAGE Garage Door Opener, Auto-Dimming Rearview & Driver-Side Mirrors, SMARTPHONE INTEGRATION Android Auto, Apple CarPlay, Smartphone Integration (14U). Rear Spoiler, MP3 Player, Remote Trunk Release, Privacy Glass, Keyless Entry.